We cannot reproduce copyrighted material unless you have written consent or own the logo. We are looking into licensing collegiate and professional teams! Sorry for the inconvenience! 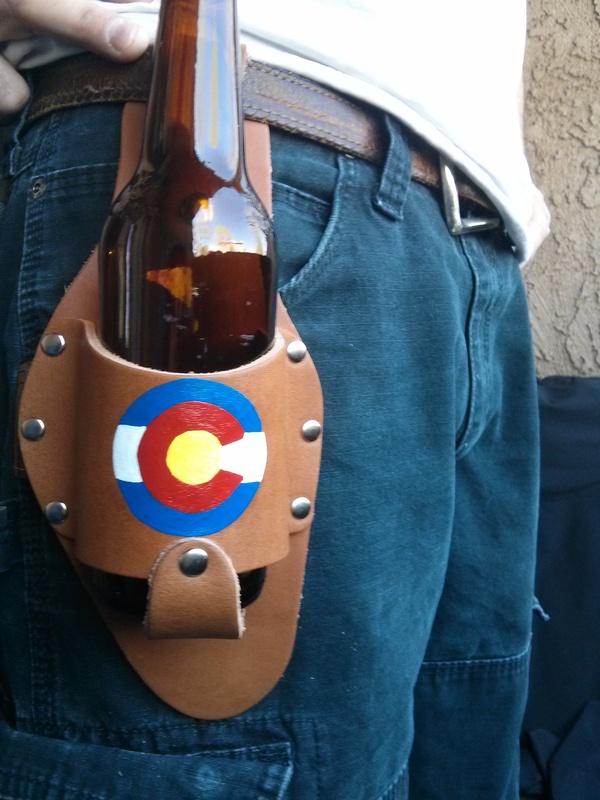 Choose The Muleshoe to portray your unique style and tell your story to the world. 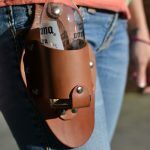 This is the king of all beer holsters! 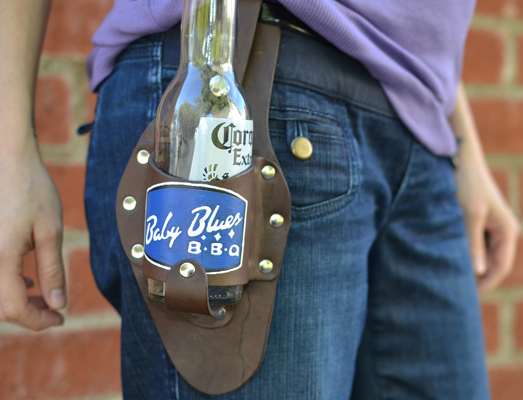 Do you have a favorite team you want to support at your tailgate, game watching party, or BBQ*. Have a cause or company you want to promote using their logo? 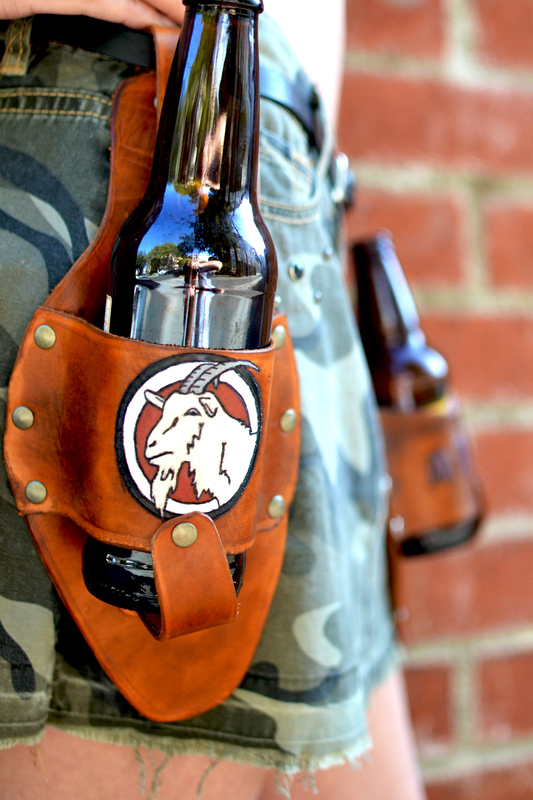 Customize your perfect Holstar beer holster using a logo or artwork today! 3 – Customize! Use the text box to give us instructions on how you want your holstar customized. If you have graphics, logo, or artwork, please upload your picture file (JPG, PNG, PDF) using the upload box provided. Only 1 upload allowed. If necessary, email additional artwork to us directly. 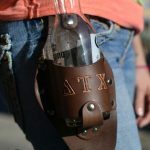 4 – Add a Concho – Add a Concho to your order to give it some flair… pizazz… bling… you get the idea! 5 – Include Bottle Opener and Reel – Don’t forget to include the custom Holstar logo bottle opener and retractable reel with your order! 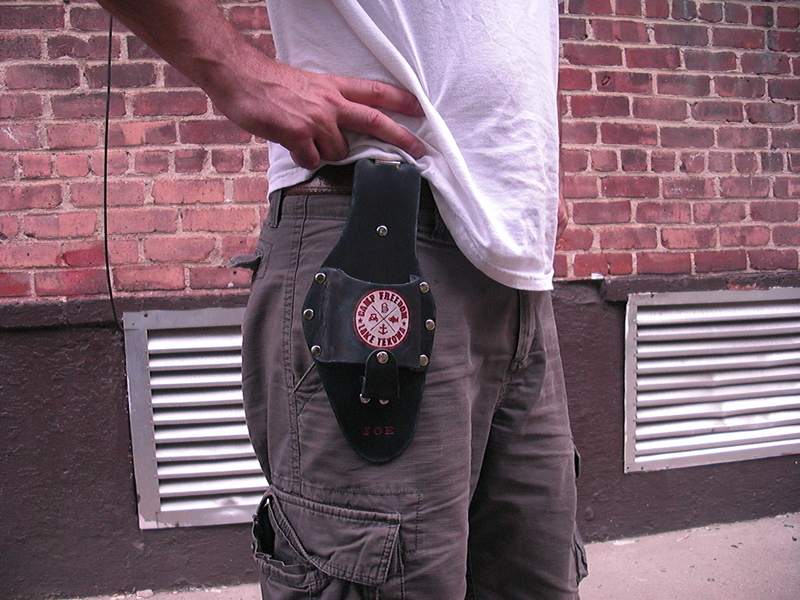 * Unfortunately we cannot put trademarked or licensed logos on your holstar. 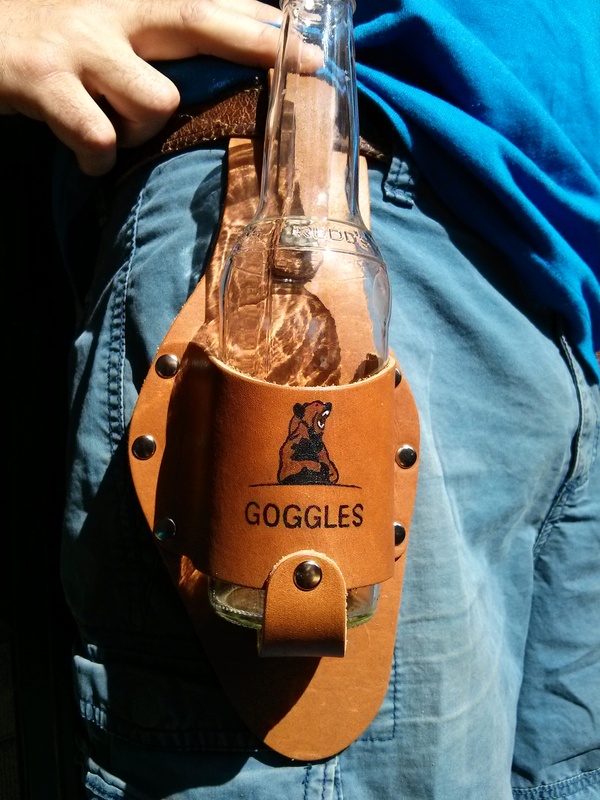 We would love to get licensing and will be looking into this in the future. 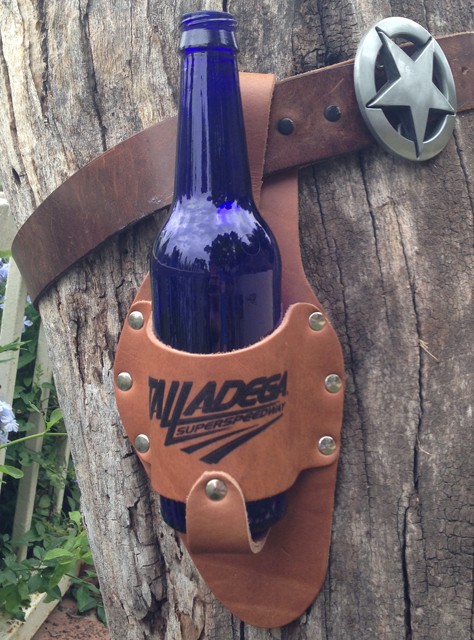 Be the first to review “The Muleshoe” Click here to cancel reply.